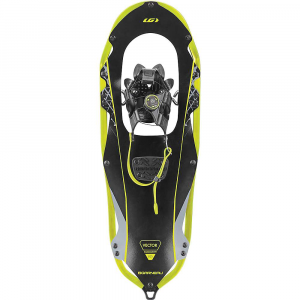 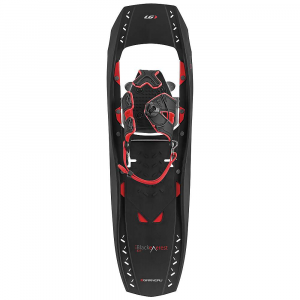 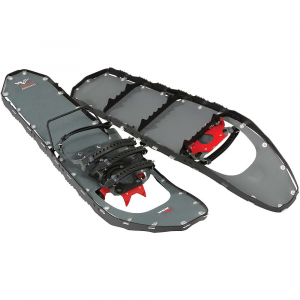 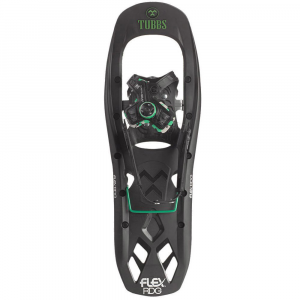 If you've ever dreamed of leaping, diving, and cartwheeling around on technical and icy terrain while wearing snowshoes, look no further than the Atlas Serrate Snowshoe to fulfill these wild dreams. 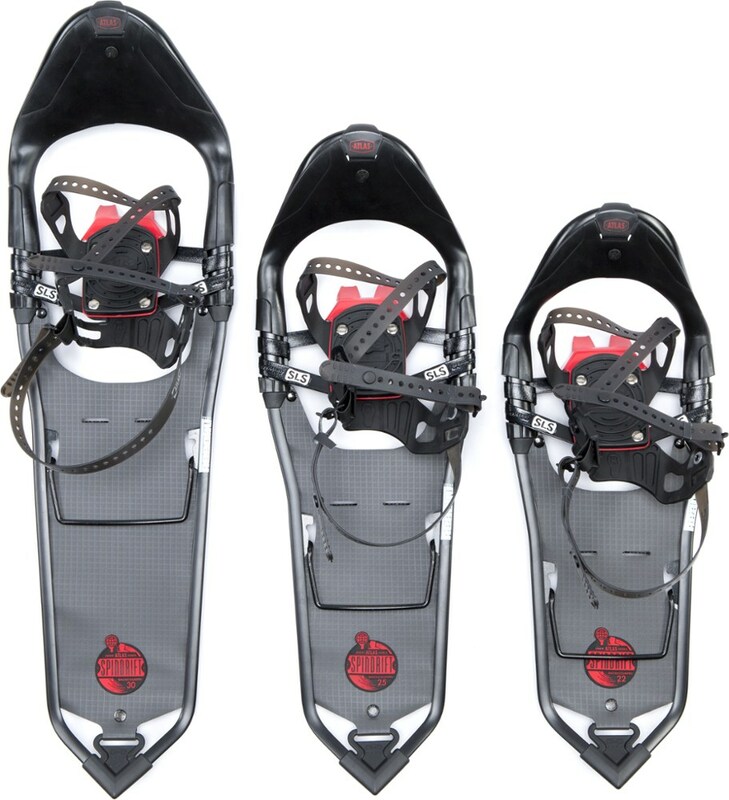 Designed to navigate the toughest and iciest hikes, the Serrate features an elliptical-cylindrical hybrid frame construction called the Reactiv, which ensures ample strength without tacking on the weight. 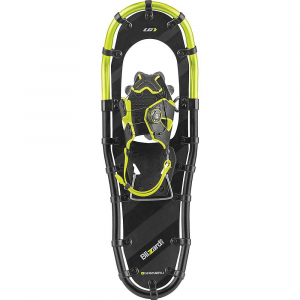 The spring-loaded suspension system provides a natural gait and easy maneuverability.